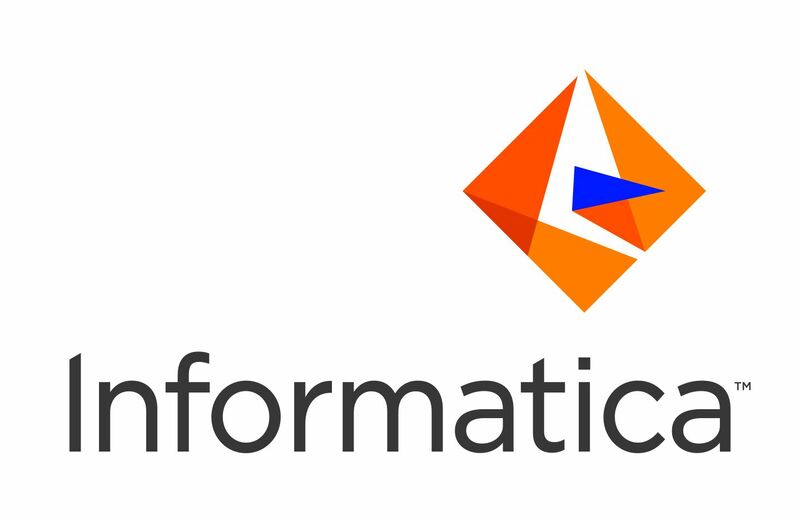 Informatica, a leading worldwide provider of data management solutions, announced the availability of hourly pricing for Informatica Cloud Services for Microsoft Azure in the Azure Marketplace. Now available as a pay-as-you-go hourly pricing model, this solution is designed to help users of Azure and Microsoft Cortana Intelligence Suite jump-start cloud data integration and management projects. Informatica Cloud optimizes the value of Azure services by simplifying complex data management initiatives. This agile data integration and management solution includes preconfigured connectivity to multiple Azure data services, including Azure SQL Data Warehouse, Azure Blob storage, Azure Data Lake Store, and Azure DocumentDB. A critical component of transforming data into action is connecting data, no matter where it resides within the enterprise. This new offering helps customers fast-track cloud data management projects and expedites proof of concepts by accelerating the loading, management, and delivery of relevant data to and from Azure data services, Software-as-a-Service applications, Hadoop-based data lakes, and on-premises data sources. For example, organizations can stand up a new Azure Data Warehouse project and use the Informatica Cloud connector for Azure SQL Data Warehouse to load data from on-premises or cloud sources, such as Salesforce, SAP, Microsoft Dynamics 365, or Workday within hours, not days. "Informatica and Microsoft are empowering customers to build world-class solutions that deliver intelligent and actionable insights for their business," said Joseph Sirosh, Data Group Corporate Vice President at Microsoft. "The new Pay-As-You-Go option for Informatica Cloud Services, available in the Microsoft Azure Marketplace, will make it more cost-effective for our mutual customers to move quickly to the cloud with the flexibility and enterprise scale that helps move their business forward." To learn more about how Informatica helps optimize the value of Azure services, read the press release. Privileged to read this blog on Informatica.Commendable efforts to put on research the Informatica.Please enlighten us with regular updates on Informatica.Friends if you're keen to learn more about AI you can watch this amazing tutorial on the same.